Whenever I travel in and out of RDU International Airport, I always wonder who my fellow travelers are— partially from my perspective as someone who works closely with our region’s hospitality industries, and partially as a resident who is just curious to know who is checking out this place I call home. As JLL continues their work to help us build a strategy to increase overnight visitation to Wake County and Raleigh, they have validated and brought to life some of the data the Greater Raleigh Convention and Visitors Bureau (GRCVB) has accumulated to answer my question. Not surprisingly from my perspective, those visiting overnight are very similar to our population. Many are in their mid-40s, have young children and have a median household income of almost $80,000 (29% of visitors). Others are Baby Boomers (33% of visitors), and some are Millennials (30% of visitors). 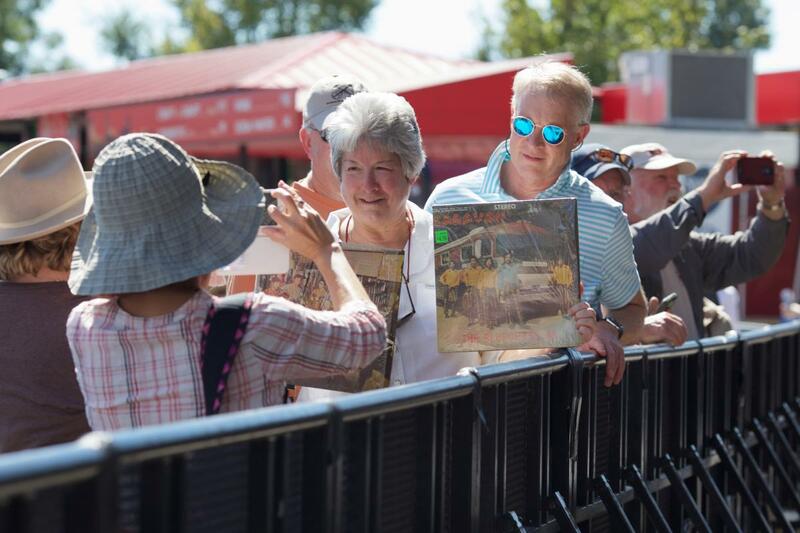 The primary reason cited for traveling to Wake County and Raleigh is to visit family and friends, followed by business/meetings travel and special events (think IBMA and Wide Open Bluegrass, a touring show or concert or a blockbuster exhibition at one of our museums). These statistics mesh well with how we brand Raleigh, N.C., as a “thriving Southern capital city shaped by the passionate minds of its residents.” The current visitor profiles suggest that, as we look to attract more visitors, the ties to the smart, independent people who live here and the authentic experiences we offer will serve us well. Just as the area’s current appeal as a place to live and work owes much to the innovative residents who have launched, grown or supported businesses such as restaurants and breweries, festivals, concerts and other events, our future appeal to visitors will be anchored in our community’s commitment to developing a culturally-rich and appealing place to live (that also can be visited). 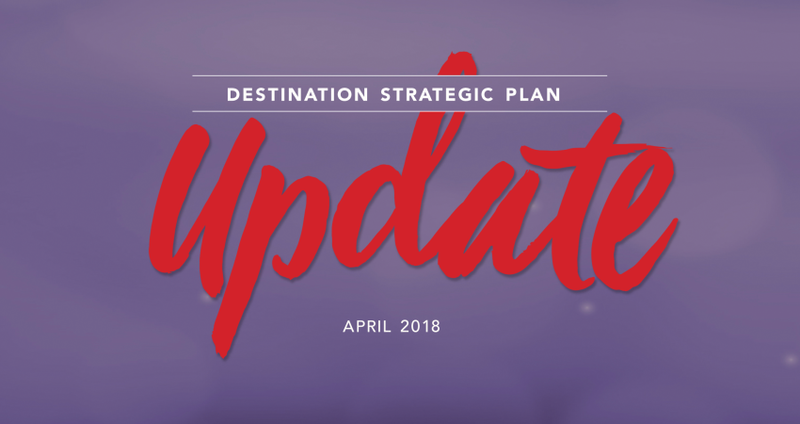 Phase 2 of the Destination Strategic Plan will begin to identify ways we can build upon our strong quality of place and work with our partners to make those increased visitation targets come to life. To follow the progress of the plan and to delve deeper into the current visitor statistics, visit the project website: http://www.wakecountydsp.com.